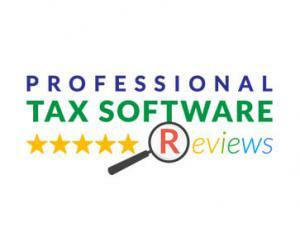 SAN JOSE, CALIFORNIA, UNITED STATES, April 15, 2019 /EINPresswire.com/ -- Taking the time to read tax software reviews for professional income tax software is an important component in your search for the best income tax software for your office. There are many sources out there that provide reviews and ratings, however very few provide the details needed to help you make a confident decision. Make sure that you gather as much detail as possible about the software you are interested in, then give the software a ‘test-drive’ by running through a demo version first.